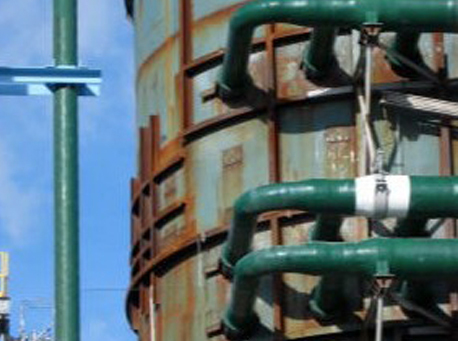 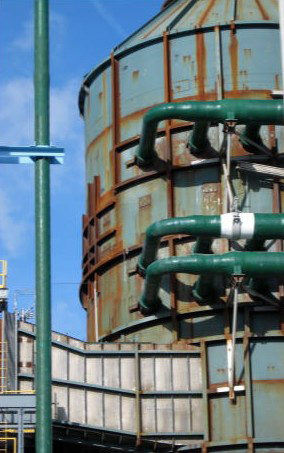 Meccon completed the installation of piping and equipment for a Wet Flue Gas Desulfurization Unit. 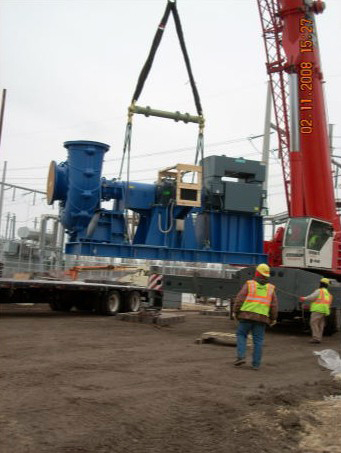 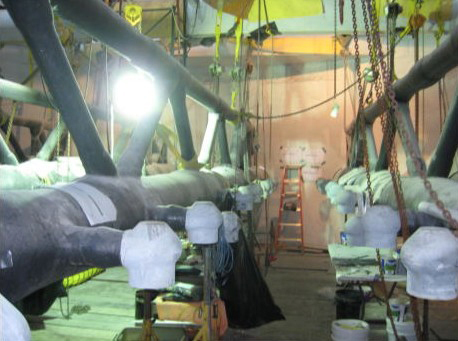 The project consisted of five (5) 48" pumps and fiberglass piping to an absorber completed with oxidation air blowers. 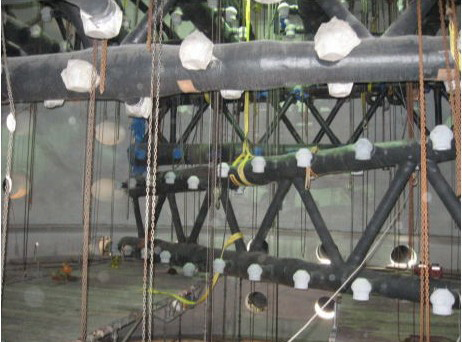 Installation of all the vessel internals was completed to vendor specification. 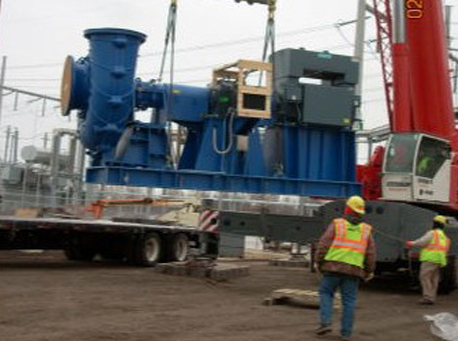 Direct hire manhours were 135,000 plus subcontracted hours resulted in a 12-month completion.